In Bollywood, it’s a very rare case to see a meaningful movie being loved and appreciated. Sometimes, it happens that movies are released in the wrong period as the idea of the film is way ahead of time. There are many movies in Bollywood which initially when released were not that famous but as time passed these movies became an important part of people’s lives. Below mentioned is the list of Bollywood movies that were way ahead of their time but still are so important for us to see. All the people who love Bollywood or rather who appreciate meaningful content are going to love these movies. So, make sure that you for once at least watch these movies. This movie was released in the year 2011. The run time of the movie is 1 hour and 43 minutes. this movie is directed by Anurag Kashyap. The stars of the movie are Kalki Koechlin, Prashant Prakash, and Naseeruddin Shah. It’s a brilliant and unique movie. this movie did not do well because it was boring, but because it’s hard for people to accept something different. It’s a story about a British woman who faces various in order to find his father in India. this movie will appeal you because of its boldness, uniqueness, and creativeness. This movie was released in the year 2007. The run time of the movie is 1 hour and 8 minutes. this movie is again directed by Anurag Kashyap. 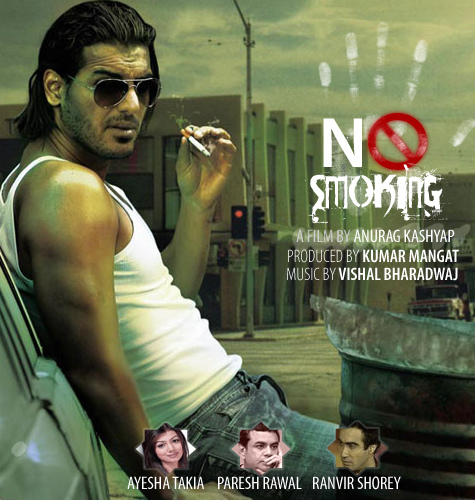 The stars of the movie are John Abraham, Ayesha Takia, and Paresh Rawal. Again, this movie did not do well because it was different and unique. It is not like the mainstream Bollywood movies, it is a very creative and an unusual movie. it’s a story about a man and his addiction to smoking. The guy finds a company which claims to cute this problem with its very unusual ways. This movie was released in the year 1983. The run time of the movie is 2 hour and 12 minutes. 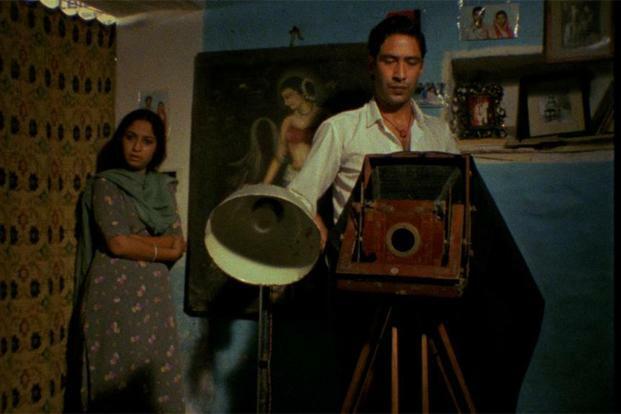 this beautiful movie was directed by Kundan Shah. 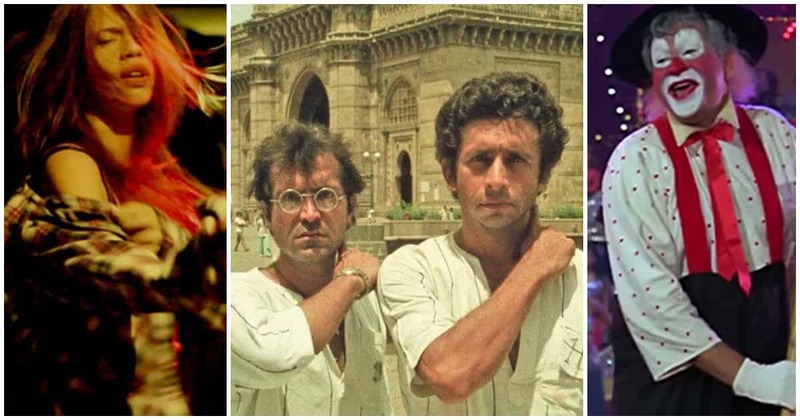 The stars of the movie are Naseeruddin Shah, Ravi Baswani, Bhakti Barve. It’s a movie about a group of friends who want to start a business together. Soon they realize that the industry is full of evil and corrupted people. The group tries to clean the industry by reporting bad people. If you’ve already seen this movie, then you must know that why I’ve included this movie in the list. It’s a brilliantly directed and written movie. it’s just amazing that someone from the 80s can actually think of this concept and make such a beautiful film out of it. This movie was released in the year 2001. The run time of the movie is 1 hour and 56 minutes. this drama/comedy movie is directed by Mira Nair. 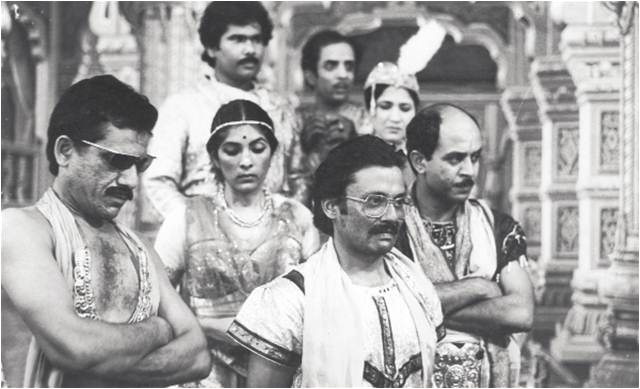 The stars of the movie are Naseeruddin Shah, Lillete Dubey, Shefali Shah. It’s a story about arranged marriages in India are arranged and celebrated. It’s a very unique movie, something that you haven’t seen before. It a well written and well-directed movie. each and every character is written so beautifully. There is so much happening in the film but still, nothing is affected. It will make you fall in love with the story and the characters. 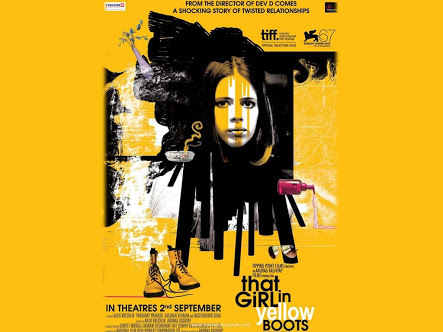 this movie as also internationally praised for its uniqueness and creativeness. We just cannot understand why the directors of our country do not make films which are this relatable. This movie was released in the year 2009. The run time of the movie is 1 hour and 30 minutes. It Is directed by Kunal Roy Kapur. The stars of the movie are Konkana Sen Sharma, Shernaz Patel, Shivani Tanksale. 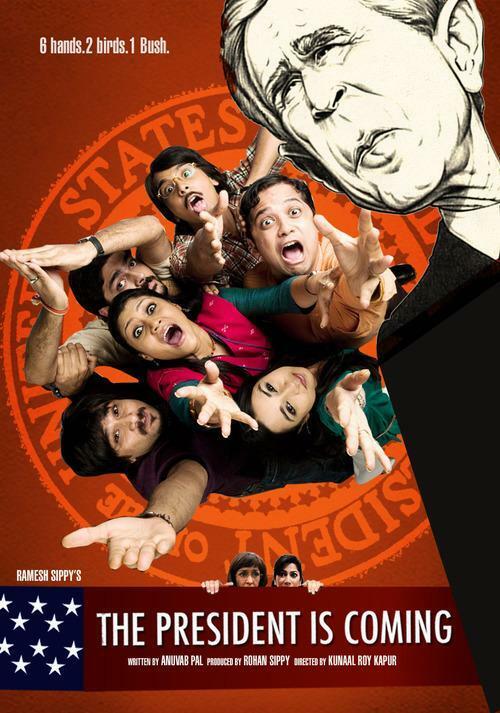 It’s a simple story about the young people in India who are competing to meet the president of USA on his trip to India. this movie Is amazingly actuated and directed. one must watch this documentary as it’s lovely. This movie was released in the year 2015. The run time of the movie is 2 hour and 20 minutes. this amazing movie is directed by Shonali Bose. The stars of the movie are Kalki Koechlin, Revathy, Sayani Gupta. It’s a story about a girl who moves to New York for her education. there she experiences a lot of emotions, she falls in love, she falls out, she discovers herself and much more. It’s a beautiful film, it won many awards including the National award for the best film. it is brilliantly directed and brilliantly acted movie. it will surely make you feel happy and positive. You should definitely watch this movie as it will change your way of looking at things. This movie was released in the year 1979. The run time of the movie is 4 hour and 15 minutes. 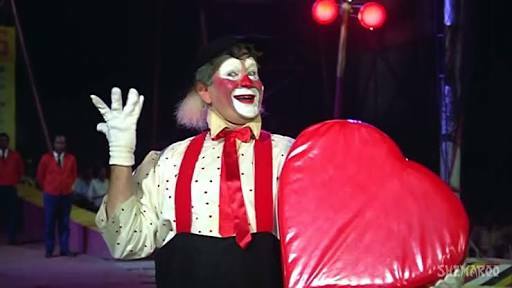 it is directed by Raj Kapoor. The stars of the movie are Manoj Kumar, Simi Garewal, Achala Sachdev. This movie did not well at the box office not because it was boring but because it was too long. I’m a beautiful movie which tells us a story about a guy in three parts. it’s a beautiful movie. This movie was released in the year 2014. The run time of the movie is 1 hour and 41 minutes. the directed of the film is Kamal Swaroop. The stars of the movie are Gopi Desai, Manish Gupta, Anita Kanwar. It’s a very difficult film to understand. It was made in the year 1988 but it was released in the year 2014. There are some parts of the film which you may understand but there are still many parts left which are yet to be deciphered.